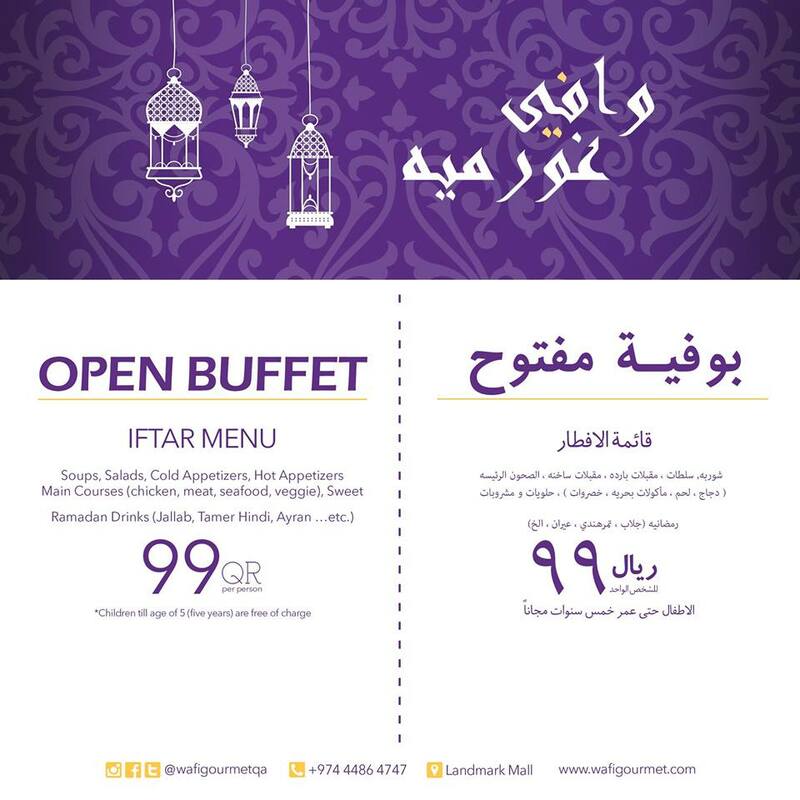 Enjoy ‪Wafi Gourmet’s Iftar and Sohour offers during the holy month of Ramadan with your friends and family for only 99QR per person Iftar Buffet and 80QR per person for their Sohour Set Menus! ‪Balmesan‬ offers you a seafood dining experience like no other. 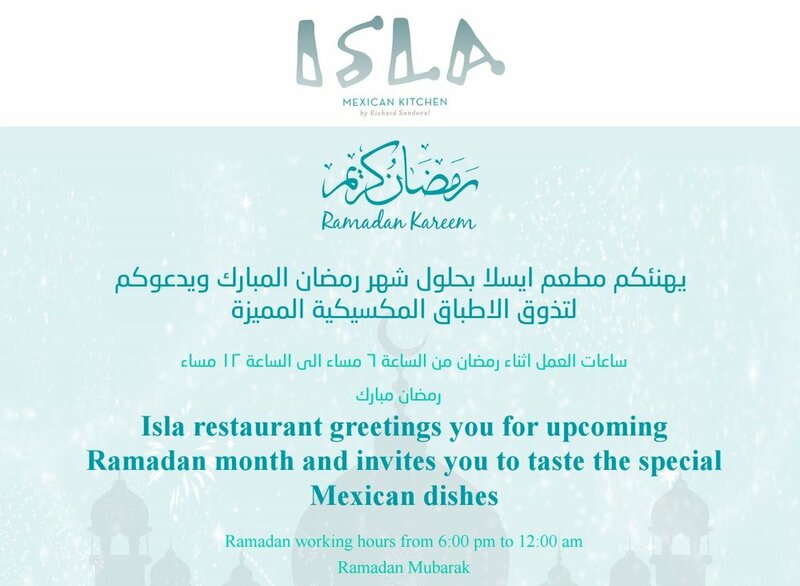 Visit them and enjoy only the very fresh seafood in town with their Iftar Set Menu, only for 109QR! Description: Popular family restaurant PAUL offers up a selection of French flavours through the Holy month of Ramadan, including Ragoût de loup de mer (roasted seabass, carrot and fennel in a seafood bisque), Poulet grille et ragout de grains (grilled chicken breast, quinoa, pearl barley and sautéed vegetables), and Medallions de boeuf et gratin de courgette (grilled beef medallions, gratinated marrow with vegetables and béchamel sauce), in addition to a delicious selection of cakes for gifting to family and friends. Description: Double up on the meat offerings with Ramadan special vouchers available at South African steakhouse The Butcher Shop and Grill as guests are invited to enjoy a complimentary main dish when a dish of equal or greater value is purchased. Indulge in top favourites including the Bone-in-Ribeye, Veal and Lobster Thermidor and the Beef Espetada, alongside complementary soups and dates for the festive season. 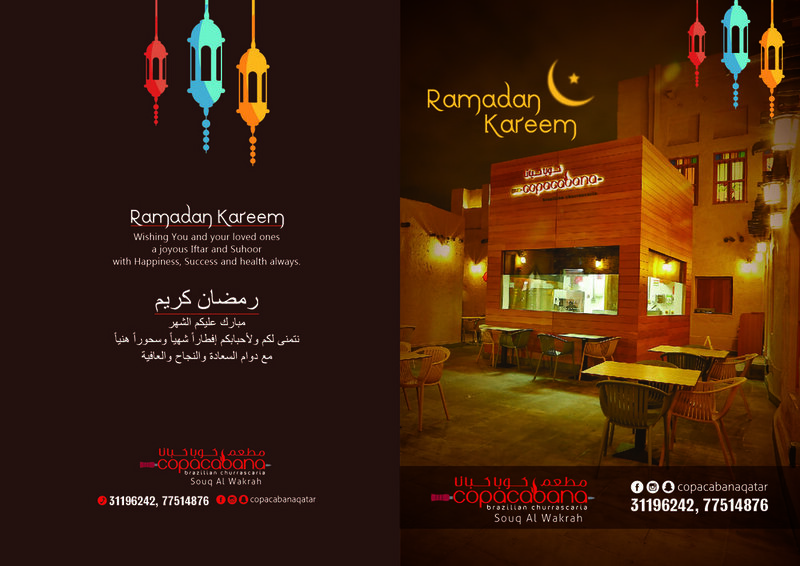 Price: Various Dates and times: Throughout Ramadan from sunset until 1:00amVenues address: The Butcher Shop and Grill is located in Villagio Mall.